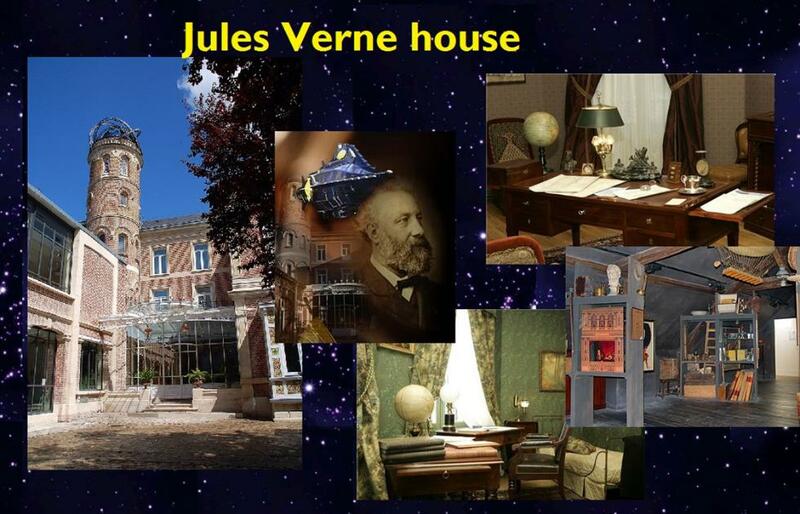 Jules Verne has lived in Amiens for many years, and had written the most of his important novels in this house. Today, it's a museum, reconstructing Verne's daylife, and showing many interesting manuscripts, models, books, a.s.o. Eurocon members will get an opportunity to visit it during they're staying in Amiens.